Buy a plan from your favourite coach. 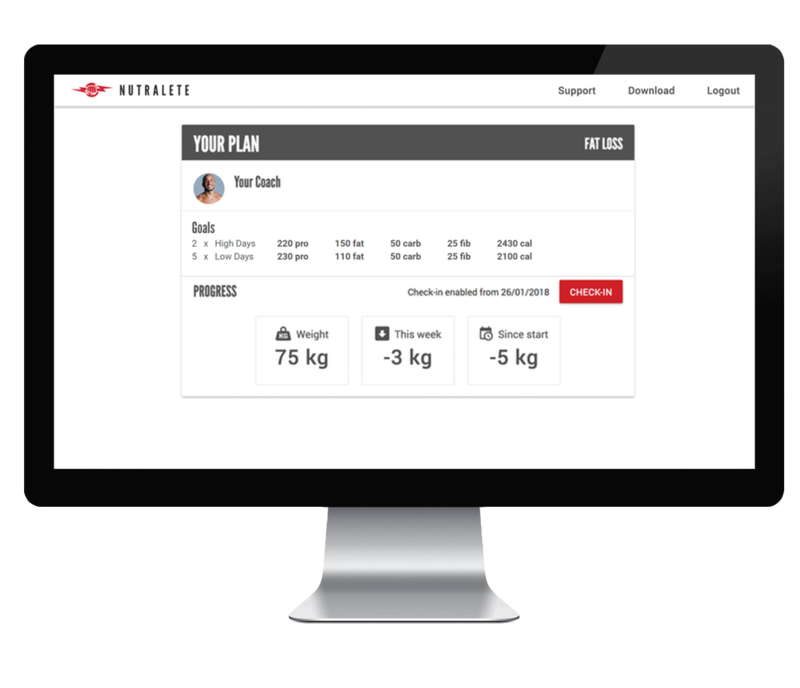 Set up your profile to receive personalized calorie and macronutrient targets that fully conform to your body and lifestyle. 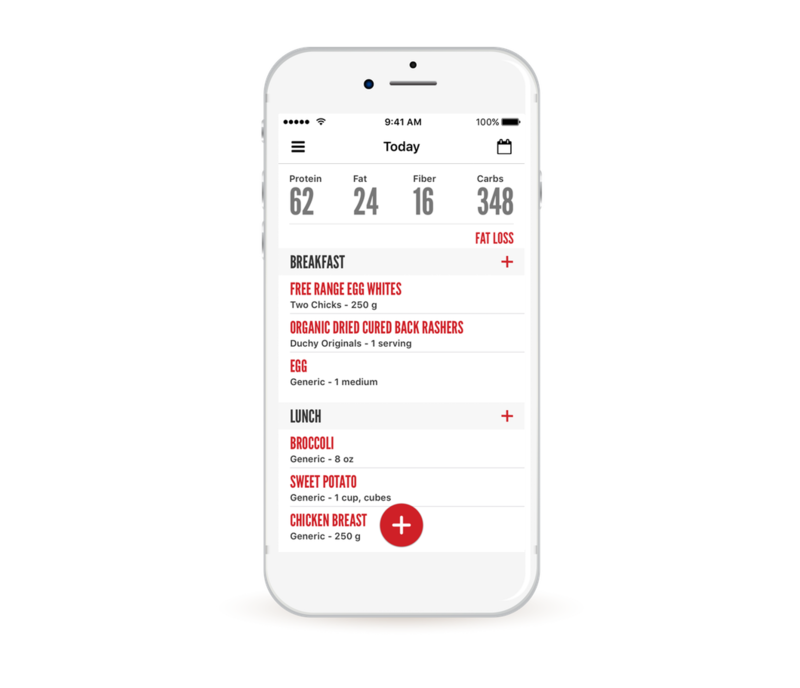 Track your diet daily making sure you hit your calorie and macronutrient targets. Input your weight & body measurements each week. 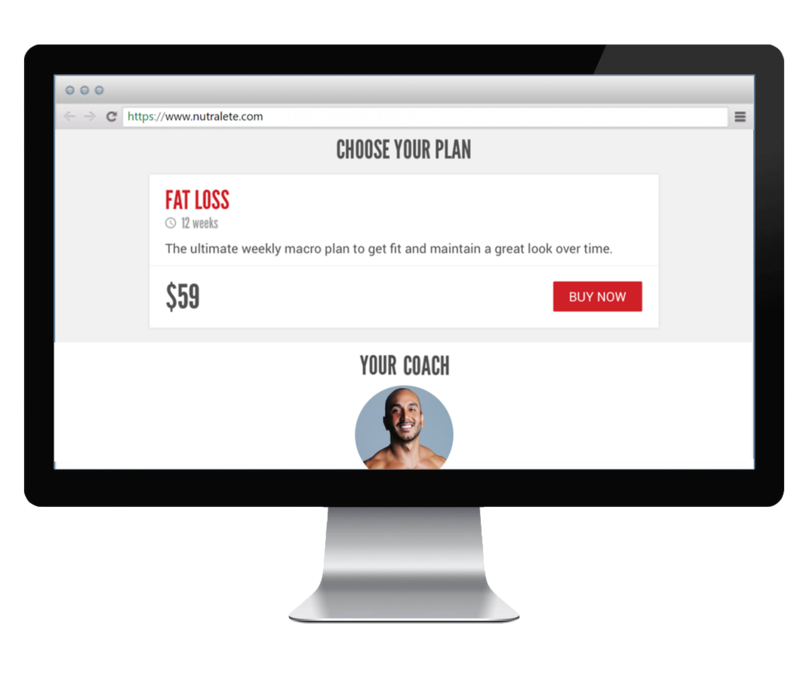 The system will learn from your data and progress with you through the plan by adapting your macronutrient targets to make you achieve the best possible results. One of my key priorities as a fitness and health coach is to ensure knowledge, guidance and accountability are financially and logistically accessible to the majority. I’ve decided to partner up with Nutralete because they provide exactly that. © Nutralete 2018. All rights reserved.